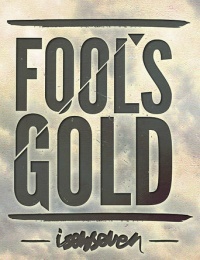 Fool's Gold. Yup, that's the name of our 2012 feature length blockbuster film. A few of our boys have left us, a few guys re-joined and a few new faces will appear this year. But never the less, it's a great mix of the bestest team ever and we hope you love each rider the way we do. Although, they sometimes can be annoying.